Not so long ago, and just before I entered high school, I was the jubilant recipient of a “Junior Agriculture loan” from the South Dakota Department of Agriculture. I bought my first ten bred heifers from a relative, kick-starting a new chapter in my 4-H career and launching my “S.A.E.” (talk to your local blue and gold jacket wearing FFA members if you need a translation). That loan helped to strengthen my tie to agriculture, just like SDDA loans help young farmers and ranchers today. It is important to help be a resource for young agriculturalists to help them get their start and be the future of agriculture in our state. Agriculture is woven into South Dakota’s past, and it is a bright part our future. When agriculture does well, South Dakota does well. When agriculture struggles, we all struggle. If we will strengthen our agricultural community, we can strengthen South Dakota. 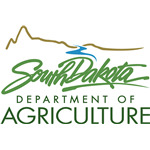 To help with this, the South Dakota Department of Agriculture has a team we call our Agricultural Development division, who specifically focus on the growth and promotion of agriculture and agricultural products in South Dakota. The Ag Development team focuses on making connections, bringing people together who are interested in moving ahead with projects, such as adding value to agricultural products or expanding and creating farms or ranches. Whether awarding more than $300,000 in grants to those promoting and researching specialty crops in South Dakota or providing $3.7 million in assistance to producers and agribusinesses through finance programs; we strive to a be helping hand to those who want to grow in South Dakota. Our team is currently working with companies, communities and private individuals on projects with a projected value of over $280 million to South Dakota’s economy. 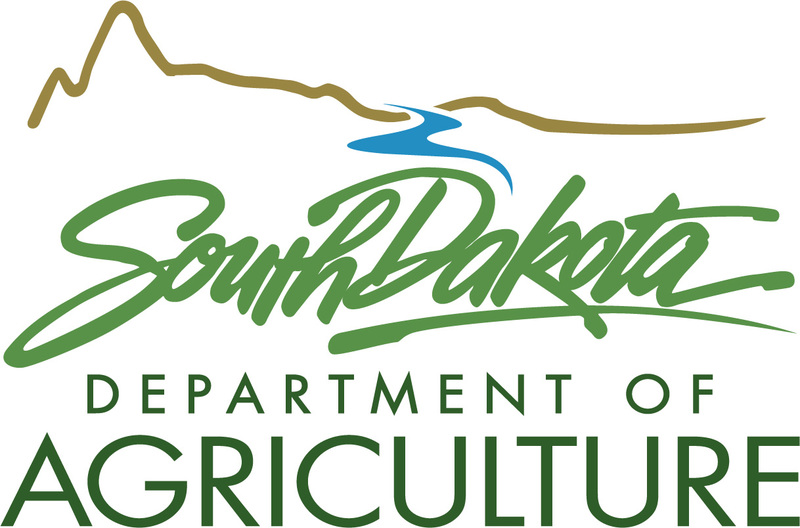 If you would like help with business planning, financial reviews, technical assistance, pre-feasibility studies, or other topics related to growing in South Dakota, visit our website at sdda.sd.gov/ag-development/ or contact our Ag Development team at 605.773.5436.